John Chayka is in his second season with the Coyotes as General Manager and was promoted to President of Hockey Operations on July 12, 2017. He was named general manager on May 5, 2016. At 26-years old, he became the youngest general manager in NHL and North American major sports history. Chayka joined the Coyotes prior to the 2015-16 season as Assistant General Manager, Analytics. He was involved in all areas of hockey operations including NHL, minor league and amateur player evaluation as well as player development and coaching support. Prior to joining the Coyotes, he co-founded and served as Director of Hockey Operations at Stathletes Inc. since 2009. Stathletes is a hockey analytics firm that tracks data through an intensive video analysis process and breaks down the game to provide objective insight into player and team performance tendencies. The now 28-year-old native of Jordan Station, Ontario earned his bachelor's degree in business administration from the Richard Ivey School of Business at the University of Western Ontario in 2014. Chayka was drafted to the Ontario Hockey League but committed to going to college instead. He played Junior "A" hockey in Canada and was a top scorer in the Maritime Junior "A" League. He also played briefly in the BCHL before suffering a career ending injury. 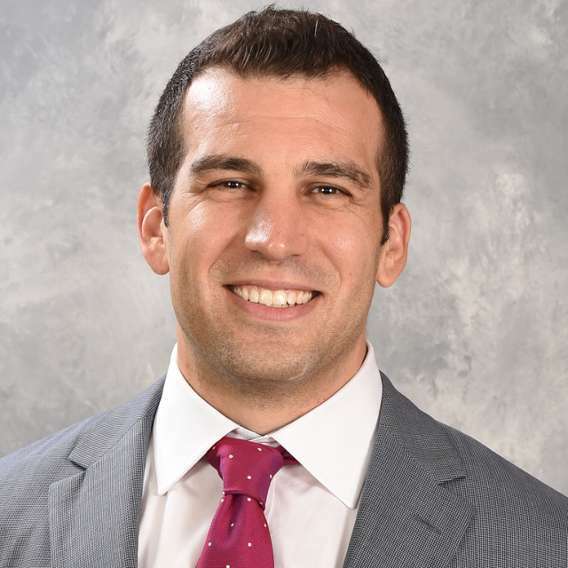 Ahron Cohen serves as President, CEO & Alternate Governor for the Arizona Coyotes Hockey Club. He joined the organization in August of 2015 and was named President and CEO on July 3, 2018. In January of 2017, Ahron was awarded the “Up-and-Comer” Award by the Association of Corporate Counsel as the year’s top up-and-coming in-house counsel in Arizona. Prior to joining the Coyotes, Ahron practiced as a corporate attorney at Snell & Wilmer L.L.P. in its Phoenix office where he practiced in the M&A group. While at Snell, he served as outside legal counsel to the 2015 Arizona Super Bowl Host Committee. Before that, he was a legal and business affairs intern with the Minnesota Vikings organization. Ahron’s community involvement includes serving as a Board member for the ASU Sports Law & Business Advisory Board, the Arizona Sports & Entertainment Commission and the ASU Law School Alumni Board. He is also involved with the Arizona chapter of the Anti-Defamation League and the Phoenix Committee on Foreign Relations. Nationally, he is involved with the Sports Lawyers Association and serves as an Advisory Board member to the American Bar Association’s Forum on Entertainment & Sports. He is an active member of the State Bar of Arizona. Tina Thorstenson is Chief Information Security Officer at Arizona State University, a position she assumed in September 2009. Tina has spent the majority of her career implementing, enhancing and securing enterprise administrative systems and technology infrastructure in higher education. 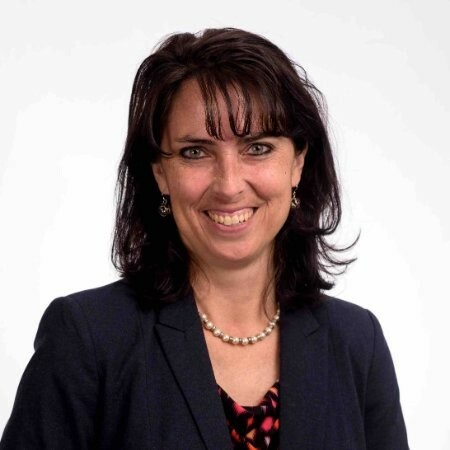 She has served Arizona State University in leadership roles in the University Technology Office and the Office of Human Resources since she joined ASU in 2006. Tina served previously at Northern Arizona University from 1995 through the summer of 2006 where she led a number of teams implementing enterprise software applications. Prior to Northern Arizona University, Tina was an analyst for Overnite Transportation where she brought some of the earliest mobile devices to the transportation industry.